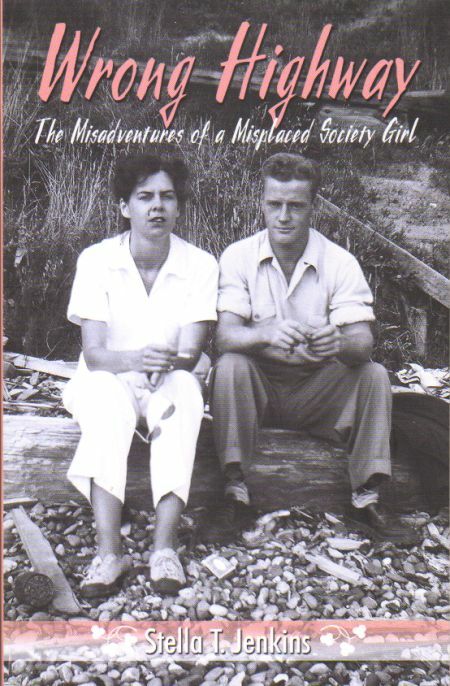 In 1948, divorced mother of four Stella McCandless--much to the horror of her straight-laced Victoria family--fell in love with and married several-years-younger (and several inches shorter) Bob Smith, a nomadic trapper and self-professed flaunter of convention. Being herself of a rebellious nature and craving release from the strictures of her traditional society lifestyle, Stella packed up her two younger children and followed Bob from Smithers to the Yukon and back to the Cariboo as he tried to find his fortune and settle into family life. Bob's sudden and untimely death in 1956 left Stella with their young son and the challenge of coming to terms with the loss of her 'north star.' Stella's is the story of a woman whose odyssey of independence led to the discovery of inner strength and the courage to live her life her own way. 2012 Second printing. Trade size Paperback. New and in stock in our warehouse.